“SeaWorld Orlando joins Aquatica Orlando and Discovery Cove to become the first family of parks, in the world’s leading theme park destination, to be certified,” the theme park noted on Tuesday. “SeaWorld Orlando creates fun, educational experiences that are intended to be enjoyed by all. We think the training and the park specific sensory guides provide useful information to ensure that our guests are armed with all the information they need to prepare, be informed and enjoy their time at our parks,” said Pauls. As Certified Autism Centers, the parks “are required to provide ongoing training to ensure that team members have the requisite knowledge, skills, temperament and expertise to interact with all families and children with special needs, specifically on the autism spectrum” while “training takes place in the areas of sensory awareness, environment, communication, motor and social skills, program development, and emotional awareness as well as a comprehensive autism competency exam.” That training must be done every two years. Myron Pincomb, the board chairman of the IBCCES, offered his take on the matter. “IBCCES is excited to be on this journey with SeaWorld as we work in tandem to educate and train their staff. With 1 in 59 children diagnosed on the autism spectrum it is nice to see SeaWorld’s long term commitment to providing services that encourage inclusivity in the parks. This should be the industry standard and we’re working with leaders in the field to make that happen. 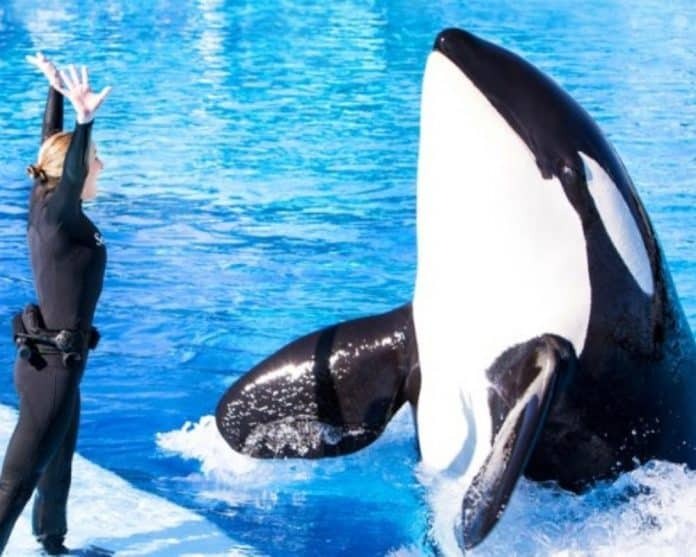 Thousands of hours of hard work and training have been completed by SeaWorld’s dedicated ambassadors, and they are opening doors for all individuals to engage in the different activities the parks have to offer. Having conducted an onsite review of the park property and guest experience, we have seen firsthand SeaWorld’s commitment and contributions to education and animal care and their enthusiasm for sharing those experiences with all guests,” he said.